widescreen display, Intel Core 2 Duo L7500 which runs at 1.6GHz, 3GB of RAM, and a 120GB hard drive. 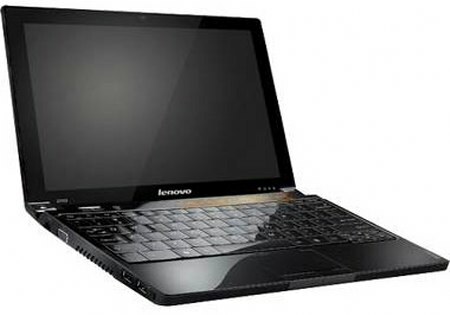 There is a 1.3-megapixel webcam, three USB ports, Bluetooth, 802.11a/g/n, VGA out, but does not include the optical drive. According to JR.com, two models will be available it two colors red and black, weight 2.3-pound and battery life lasting up to 8 hours. 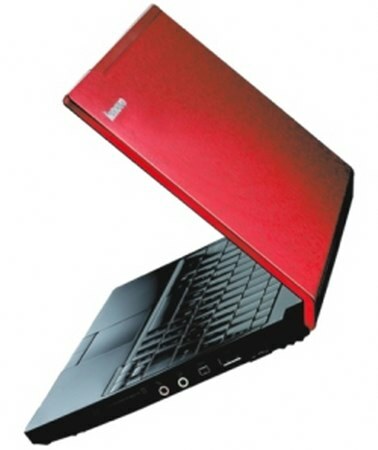 The Lenovo IdeaPad U110 are priced at $1,999.